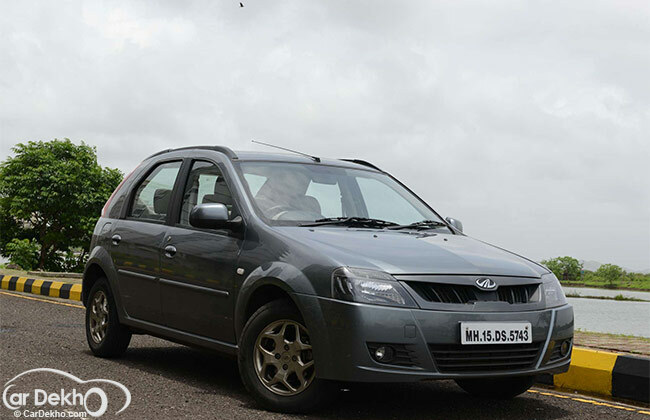 Mahindra had hinted at the Verito Vibe that we could see a new product on the Verito platform in 2014 and we believe it will be the electric or the hybrif version of the Verito. At the upcoming Auto Expo, the Indian utility vehicle manufacturer could showcase the electric version of the Verito. Mahindra has been working on several new products for the upcoming years, which includes Scorpio facelift, a compact SUV that will be based on the XUV500 platform, Korando from the Ssangyong range. Mahindra has been preparing to introduce new products and some concepts from Mahindra and Ssangyong will be seen at the upcoming Auto Expo in February. Also expect some concepts from Mahindra Reva too. Tata is looking at showcasing the facelift version of the Aria, and also showcase it with an automatic transmission, like we saw at the last Auto Expo. Good probability that it will be launched at the show. Mahindra had mentioned about getting the automatic transmission not before 2013 and so we can expect the XUV500 to also be showcased with an automatic transmission. The Bolero has been going strong for Mahindra and it was last upgraded in 2011. Korando will likely be the next product that will be showcased from the Ssangyong brand. The XIV-I concept could also be showcased at the upcoming Auto Expo too.